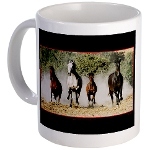 "Thank you for visiting our web site and viewing our horses. 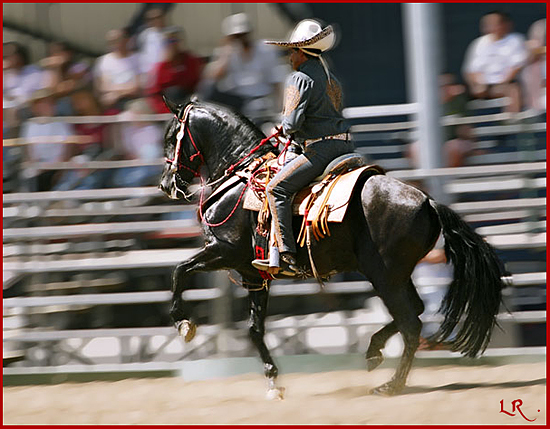 We continue to have horses both in Mexico and Fremont, CA. 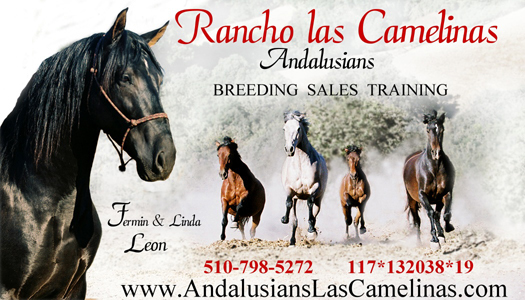 Sadly, we lost Milamores, Jitana, and Valiente over the past two years, but are fortunate to have some of their lovely offspring in our breeding program. Our stallions in Mexico are Sargento, Sultan and Centenario. 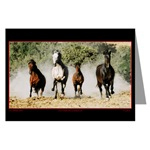 The mares in Mexico are Alborada, Centella and Sevillana. In Fremont, we have Napoleon back with us, as well as Milagro RLC, and Noreno from Rancho El Afortunado, Castro Valley, CA. Milamores II is a yearling colt with great promise. The mares are Jerezana (daughter of Jitana), and Tinerfena. As you can see, we have cut back on our breeding program. In Fremont, Fermin continues to train horses, a few at a time."